China International Gold, Jewellery & Gem Fair – Shenzhen (Shenzhen Jewellery Fair) continues to succeed as premiere jewellery show in mainland China. The fair was held from April 19 to 22 at the Shenzhen Convention & Exhibition Center. It gathered 11,319 visitors from 78 countries and regions around the world, which shows 31 % ioncrease compared to the 2017 edition. “Approximately 300 exhibitors from 13 countries and regions including Australia, Finland, Germany, Hong Kong region, India, Japan, Korea, Mainland China, Poland, Sri Lanka, Taiwan region, Thailand and Turkey showcased their goods. The top 10 sources of buyers (excluding mainland China) were: Hong Kong; Myanmar; India; the US; Taiwan; Korea; Malaysia; Indonesia; Russia; Singapore; and Mauritius. “Despite what we hear about millennials’ preference for luxury handbags and travel in lieu of jewellery, the 31-percent increase in our visitor numbers shows there remains a large group of people in this Instagram era who are eager to embrace a luxury lifestyle where exquisite jewellery plays a role. 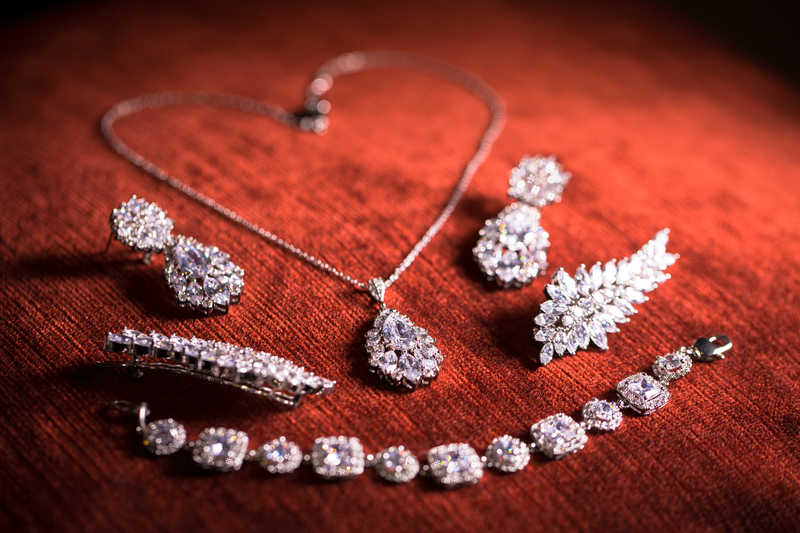 The Shenzhen Jewellery Fair provides these buyers with an unmatched opportunity to buy quality jewellery from esteemed international jewellers,” said show’s event manager Teddy Tan.